Do you understand how does logistic regression work? If your answer is yes, I have a challenge for you to solve. Here is an extremely simple logistic problem. Here is the catch : YOU CANNOT USE ANY PREDEFINED LOGISTIC FUNCTION! 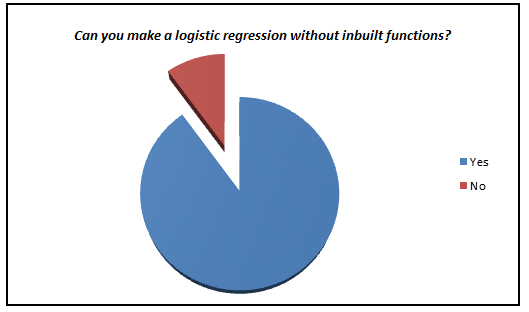 Why am I asking you to build a Logistic Regression from scratch? Here is a small survey which I did with professionals with 1-3 years of experience in analytics industry (my sample size is ~200). I was amazed to see such low percent of analyst who actually knows what goes behind the scene. 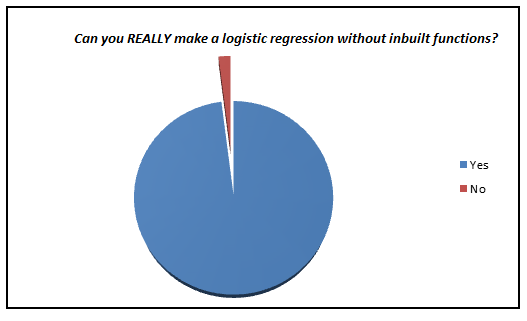 We have now moved towards a generation where we are comfortable to see logistic regression also as a black box. In this article, I aim to kill this problem for once and all. 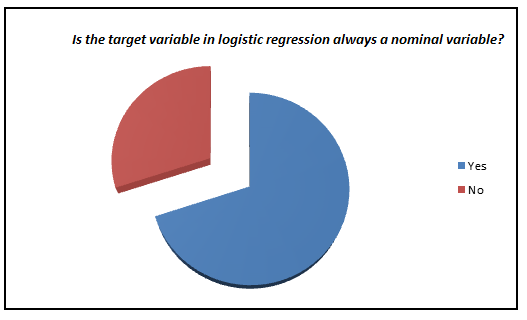 The objective of the article is to bring out how logistic regression can be made without using inbuilt functions and not to give an introduction on Logistic regression. Now that you know what we are trying to estimate, next is the definition of the function we are trying to optimize to get the estimates of coefficient. 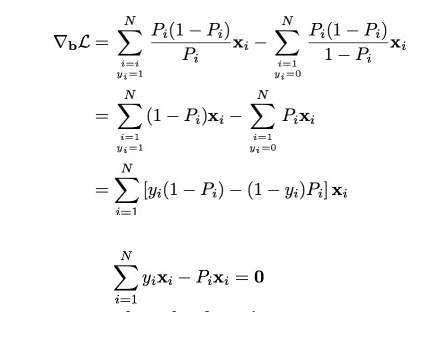 This function is analogous to the square of error in linear regression and is known as the likelihood function. Here goes our next definition. Given the complicated derivative of the likelihood function, we consider a monotonic function which can replicate the likelihood function and simplify derivative. 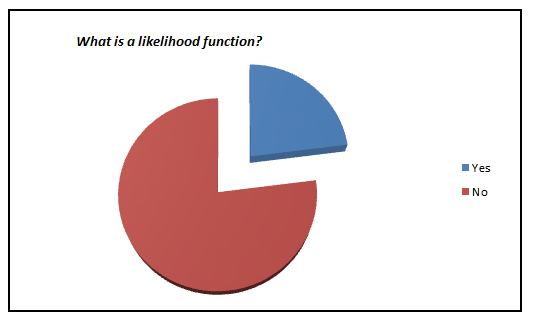 This is the log of likelihood function. Here goes the next definition. 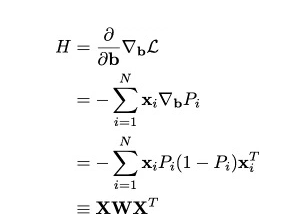 Finally we have the derivatives of log likelihood function. Following are the first and second derivative of log likelihood function. Finally, we are looking to solve the following equation. As we now have all the derivative, we will finally apply the Newton Raphson method to converge to optimal solution. Here is a recap of Newton Raphson method. Let’s get our functions right. This might seem like a simple exercise, but I feel that this is extremely important before you start using Logistic as a black box. As an exercise you should try making these calculations using a gradient descent method. Also, for people conversant with Python, here is a small challenge to you – can you write a Python code for the larger community and share it in comments below? Did you find this article useful? Have you tried this exercise before? I’ll be happy to hear from you in the comments section below. 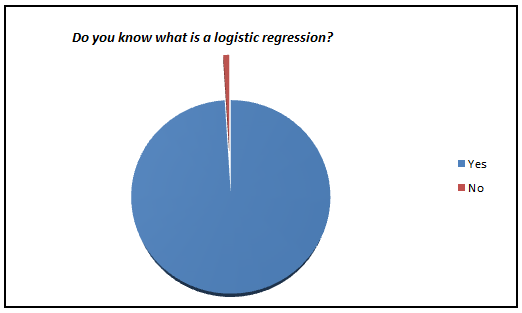 Thank you Tavish for such a simple and useful explanation of Logistic regression. This is good stuff. 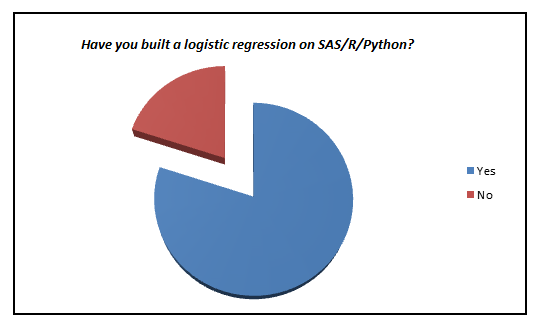 I took up your challenge to build a logistic regression from scratch in Python. Here is my attempt. It seems to work fine. Let me know your thoughts.